Episode 099: The Curse of "I'm Fine"
This week I had an ah-ha when I noticed I was stressed to the max but was telling myself 'everything is fine'. My body was screaming stress and my anxiety was in full force, but my mind was trying to convince me it was no big deal. 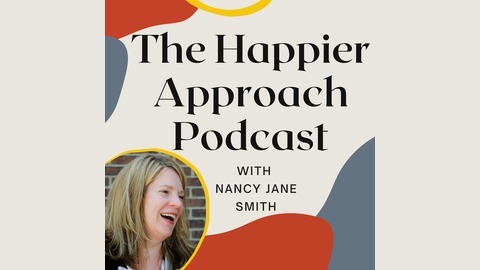 This is a classic pattern of High Functioning Anxiety listen to see how to recognize the pattern and what to do about it. 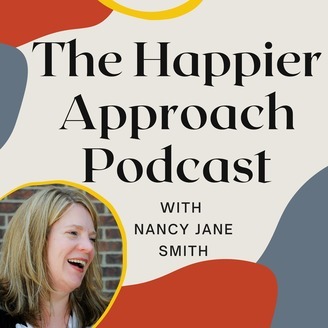 Episode 097: What is High Functioning Anxiety?